Summer is in full swing, but autumn will be here before you know it! 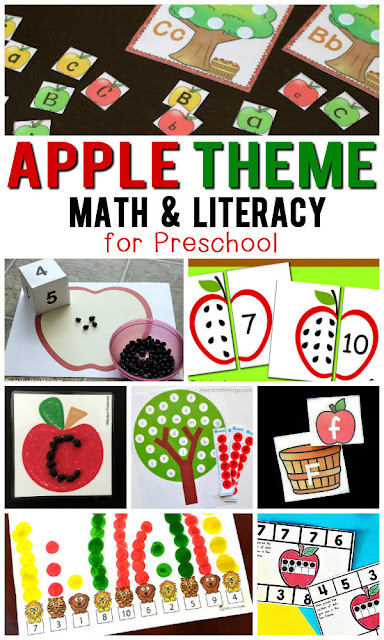 It's time to start planning your apple-themed preschool activities. Little ones will love playing a rousing game of Apple Bingo. This game can be played as a group, of course, but it can also be played independently. This activity is perfect for your back to school, autumn, and apple-themed homeschool preschool activities. This no-prep activity pack is perfect for preschoolers. Just print, laminate, and go! 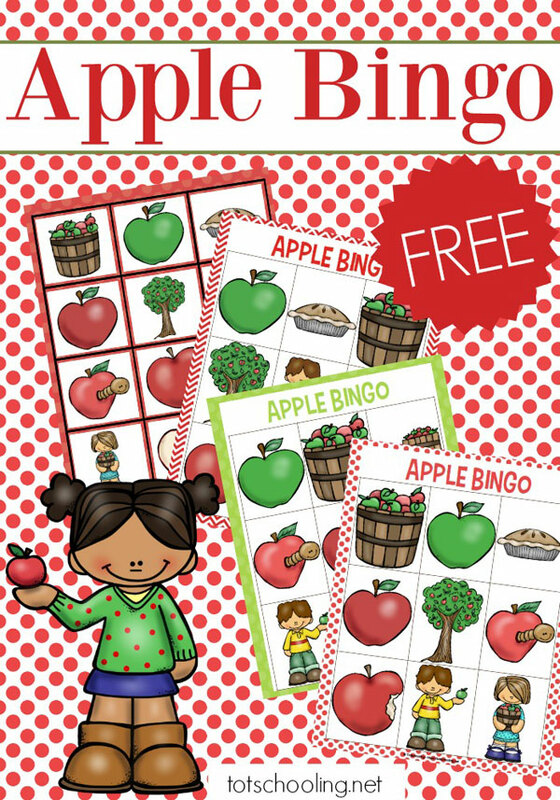 The Apple Bingo pack includes six bingo cards and one sheet of calling cards. I suggest printing on cardstock and laminating for durability. This will help your activity pack last longer. Did you know that playing bingo helps little ones build skills? So, not only is it a fun game to play, but it's a great teaching tool, as well. Bingo games help children build their visual discrimination skills. 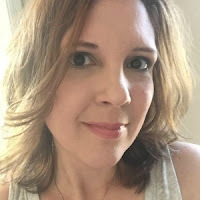 In this particular game, kids need to determine whether they're looking for a girl or a boy, a red apple or a green one, a whole apple or a bitten apple. Little ones work on hand-eye coordination as they look at the card drawn, find the match on their bingo board, and mark the square with a marker. 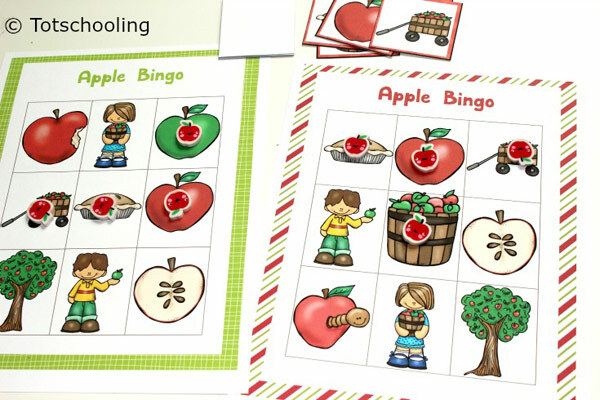 This apple-themed bingo game is perfect for your autumn homeschool preschool lessons. Add it to your back-to-school activities, your apple themed units, or any of your autumn-themed lessons. With six bingo boards, this is the perfect activity for groups. It can also be played independently. 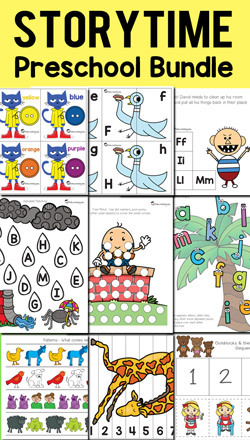 Have kids choose two bingo cards. Turn the bingo cards upside down. Choose a card, mark the bingo boards, and see which board fills up first. Click Here to Download your FREE Apple Bingo Game!